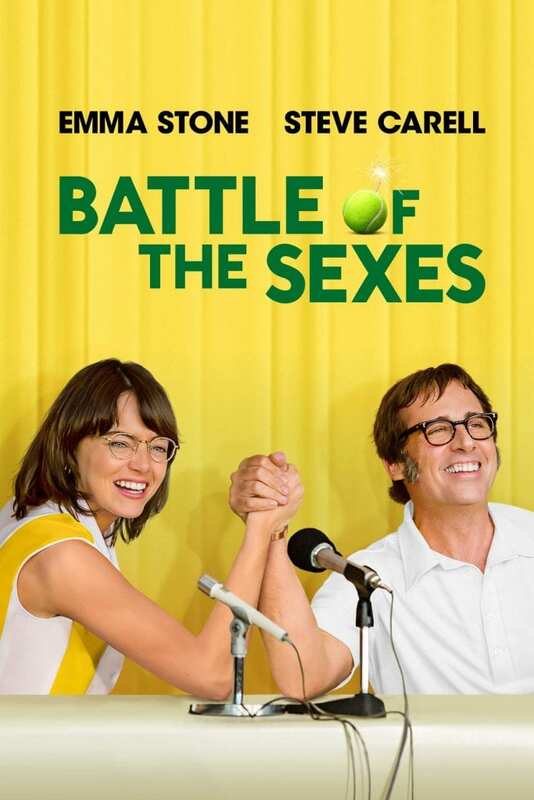 Emma Stone and Steve Carell bring their A-game to this crowd-pleaser based on the electrifying true story of the 1973 tennis match between women’s champion Billie Jean King (Stone) and former men’s champ Bobby Riggs (Carrell). Rated PG: mild themes, sexual references and course language. Cost is FREE with $4.00 refreshments available. Bookings are essential and open on Monday, 8th April 2019. Contact (02) 6728 8130. Limited seating.